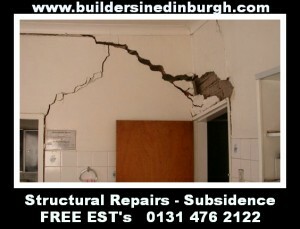 Gutter Cleaning Edinburgh, Inspection & Repair Services! 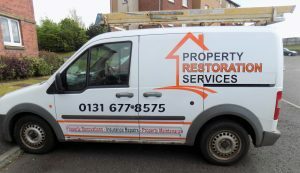 Property Restoration Services have a specialist team of Roofing Contractors dedicated to gutter cleaning Edinburgh and throughout Central Scotland . Specialising in the cleaning and repairing of guttering, our operatives will remove all debris – from leaves to bird mess, general rubbish and the like – allowing rainwater to flow freely. 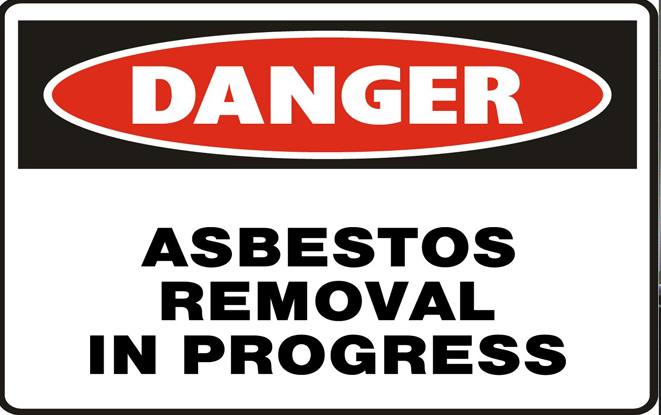 It is vital to clean out guttering regularly, as the knock on effects can prove quite costly. Because they are at high level, and difficult to reach and inspect, many people take the view “Out of sight, out of mind”, but in the long term this can prove a false economy. If rainwater cannot run freely off of the roof, it can cause water to become backed up and seep into the fabric of the building, causing damp problems. 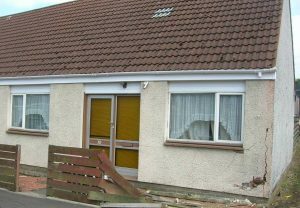 If left unchecked, the dampness can accelerate, leading to deterioration of the building fabric, as well as requiring internal redecoration. If water backs up and enters the roof space, over a prolonged time – if left unchecked – structural roof timbers can start to rot (particularly in older buildings), leading to massive repair costs. 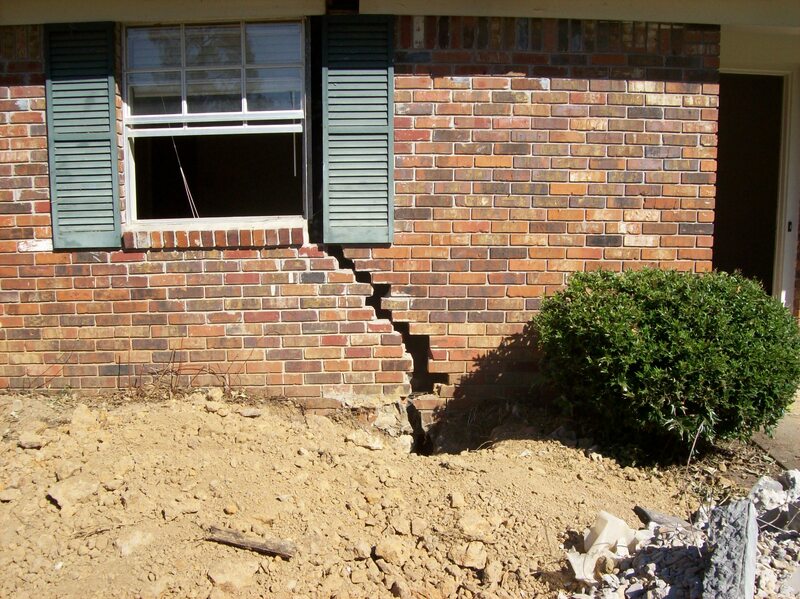 In addition, with uPVC and cast iron gutters, the weight of debris coupled with standing or backed up water, can cause it to pull it’s fixings out, and start to come away from the building, causing a potential hazard to passers by and the occupants. Notwithstanding the potential damage to a building, blocked and overflowing gutters & down pipes look unsightly and can allow rainwater to flow straight over them, on to the public below. If our operatives detect any damage that requires repair during the gutter cleaning process, we will advise and quote you accordingly. 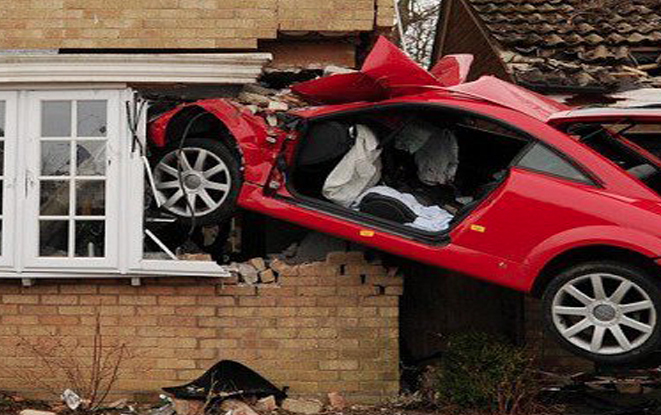 Often, it is much more cost effective to repair damage while we are on site, than to get someone in at a later date, thereby saving you money. It can be quite difficult to see some types of gutters – such as concealed parapets – which are obscured from ground view. 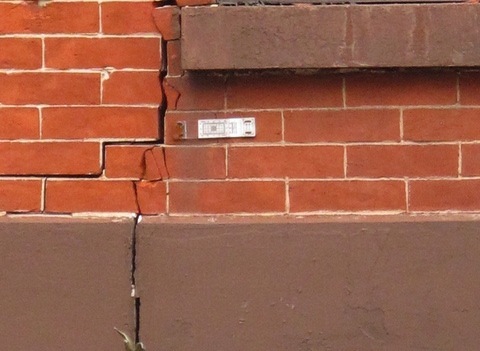 Often the leadwork & flashings can become deteriorated over time, due to exposure to the elements and shrinkages caused by change in heat through the seasons, or even from bird and rodent damage.Brickwork to parapets or walls around gutters can sometimes need repointing, after prolonged erosion from the elements. With our gutter cleaning edinburgh service, you not only benefit from a complete cleaning service but also get piece of mind knowing that they have been visually inspected. 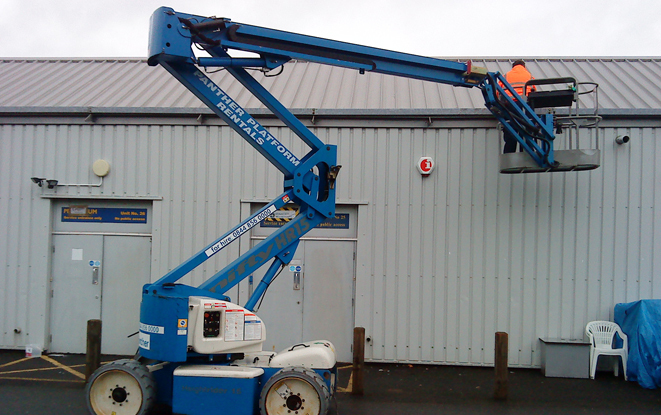 Gutter Cleaning Edinburgh, Inspection & Repair Services! All our gutter cleaning Edinburgh work is fully Guaranteed for a period of 12 months, for your complete peace of mind. 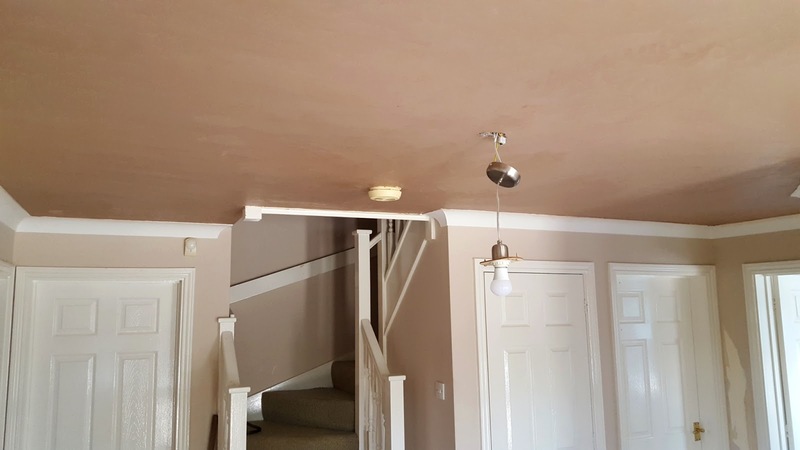 Property Restoration Services, suspended ceiling contractors has the ability to design and construct Suspended Ceiling Systems of all types and complexity, from modular grid right through to sophisticated, purpose built, high performance suspended ceilings. Suspended ceilings are extremely versatile and can be made from many different materials. 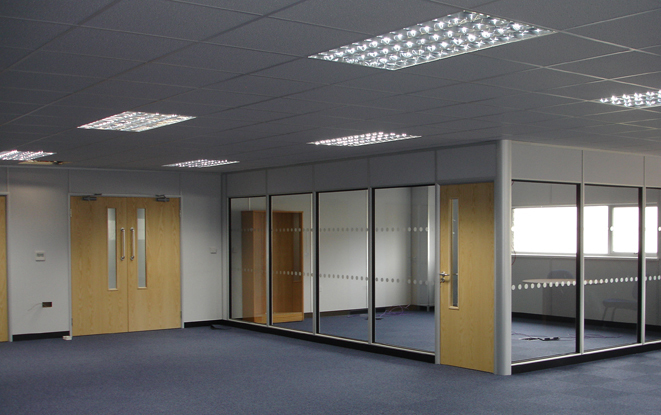 The right Suspended Ceiling lighting can greatly improve the office environment. For example, Suspended Ceilings Installation can be installed in a way that alters acoustic qualities according to what is required in the workspace. 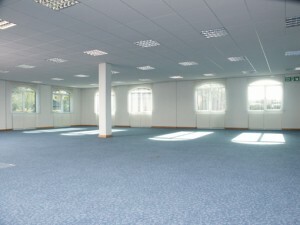 A meeting room would need very different acoustics compared with an open plan office space. The right type of suspended ceiling system can achieve the exact acoustic properties you want as a client for each space. 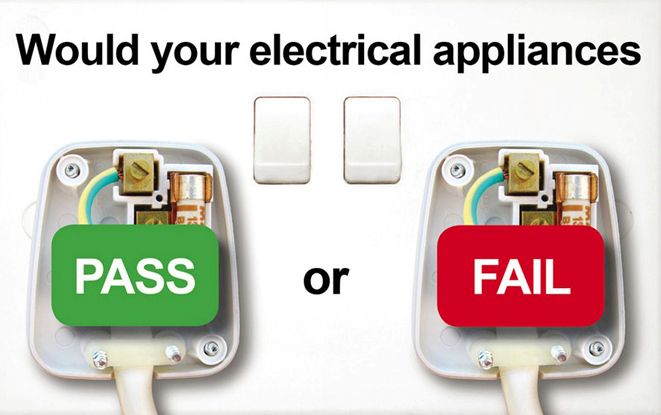 Pat Testing company based in Edinburgh, carrying out Testing throughout Edinburgh and Central Scotland in Private & Commercial Premises, Portable appliance testing or Pat Testing as it is more commonly known is an important part of any health & safety policy. 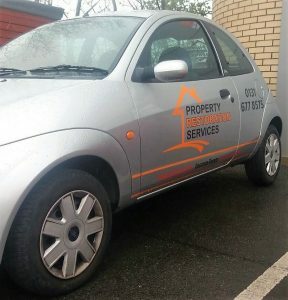 Property Restoration Services carry out Pat Testing Services following strict Pat Testing Regulations Whether you are a business owner, public service provider, landlord or an employer the law requires you to take steps to ensure any electrical equipment you provide is safe to use. • Class 1 includes equipment that is connected from the mains. The equipment in this category will have an earth connection from your mains and will likely have live parts that contain basic insulation. Appliances that typically fall into Class 1 include computers, fan heaters and other similar items. • Class 2 includes equipment that does not have exposed metal work and contains at least two different layers of insulation. Items typically found in this class include dictation machines, desk calculators and others. • Class 3 includes all equipment that operates from power supplies less than 50v AC. These items will have basic insulation and will contain no metal work. Items typically found in this category include mobile phones and lap tops among others. 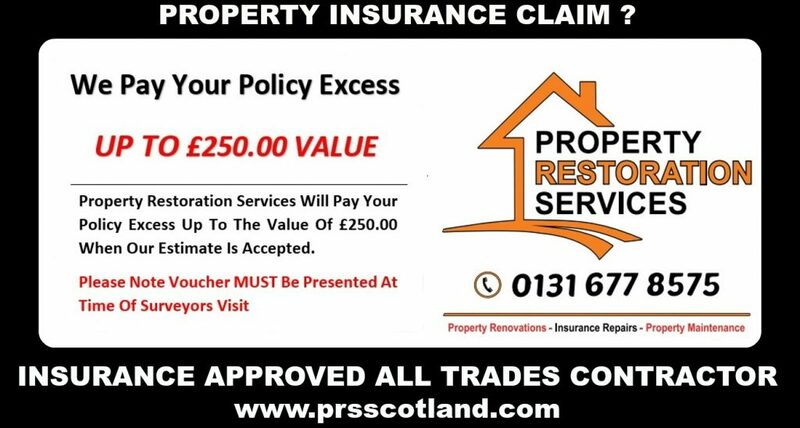 Property Restoration Services carry out Extensions Loft conversions, House Extensions, Garage extensions, Conservatory’s, Sun Rooms, Attic Conversions throughout Edinburgh and Central Scotland. Increasing the size of your home not only gives you more space, it can also add value to the property. 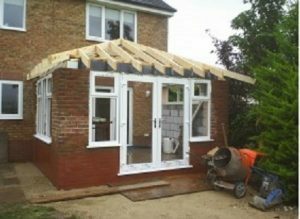 As well as converting lofts, many homeowners are choosing to build a house extension rather than moving house. 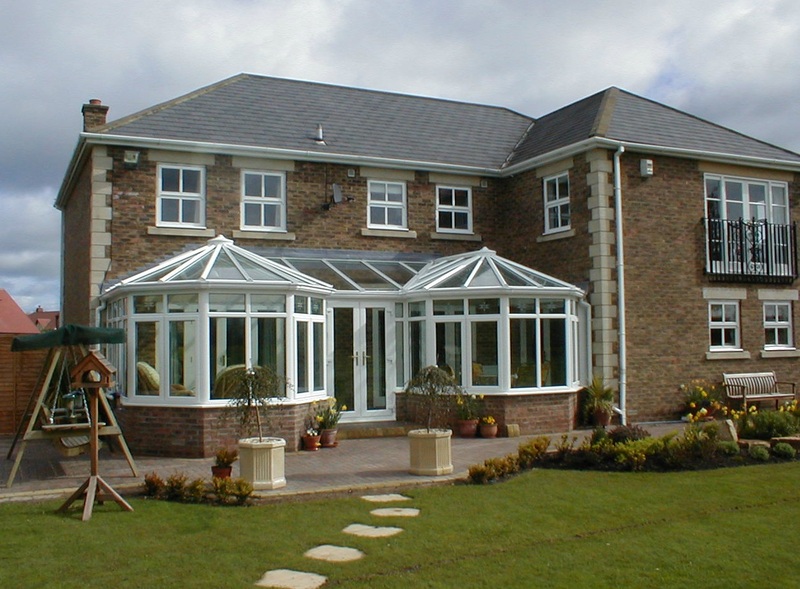 We have been providing a professional, reliable and friendly service for the past 25 Years. Carrying out all work to the highest standards, with great emphasis on providing the highest level of Customer service / Customer care. Whether you want to create an additional bedroom, En suite, Playroom, office or Transform your attic space. 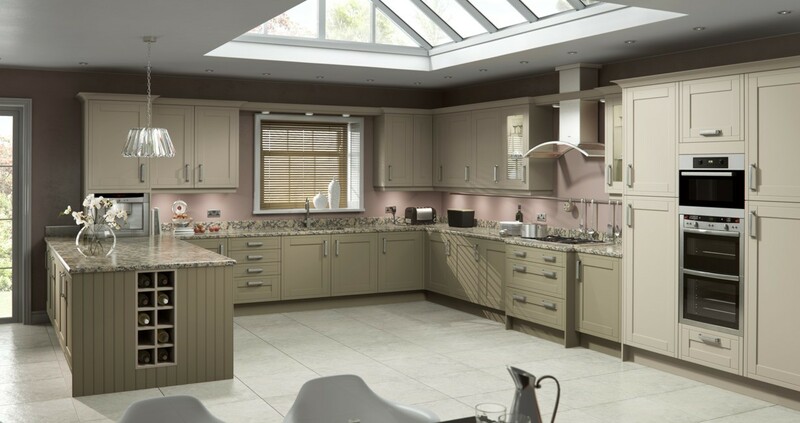 The possibilities are endless, At Property Restoration Services we can transform dark, unused loft spaces into bright, light and airy rooms which can be used however you and your family wish.